In 1996 I purchased my first computer: A 66mhz Apple PowerMac 6100/av. It was also known as having the pizza box shaped case. 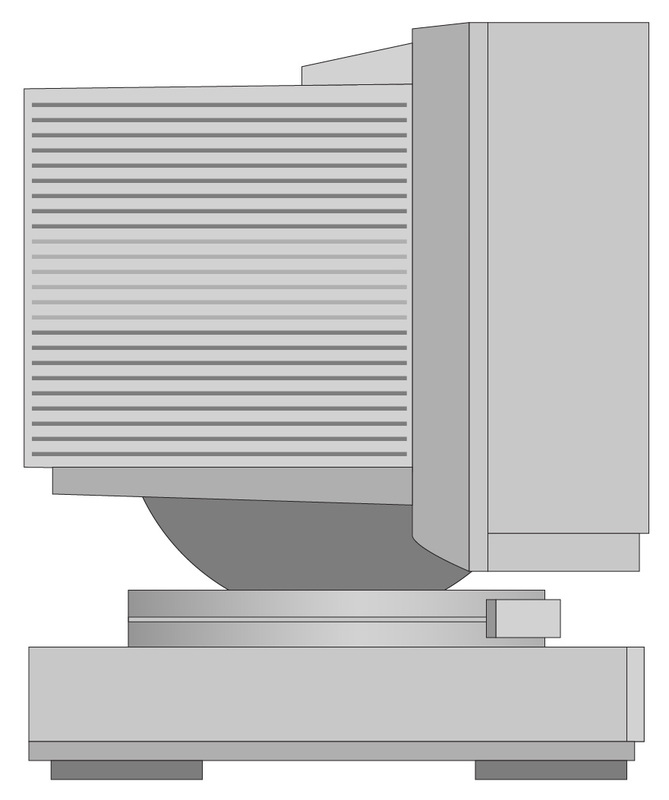 The 17″ CRT screen sat on top of the CPU and was designed as a perfect fit. I really enjoyed that computer and it is responsible for me being hooked on the Mac OS ever since. 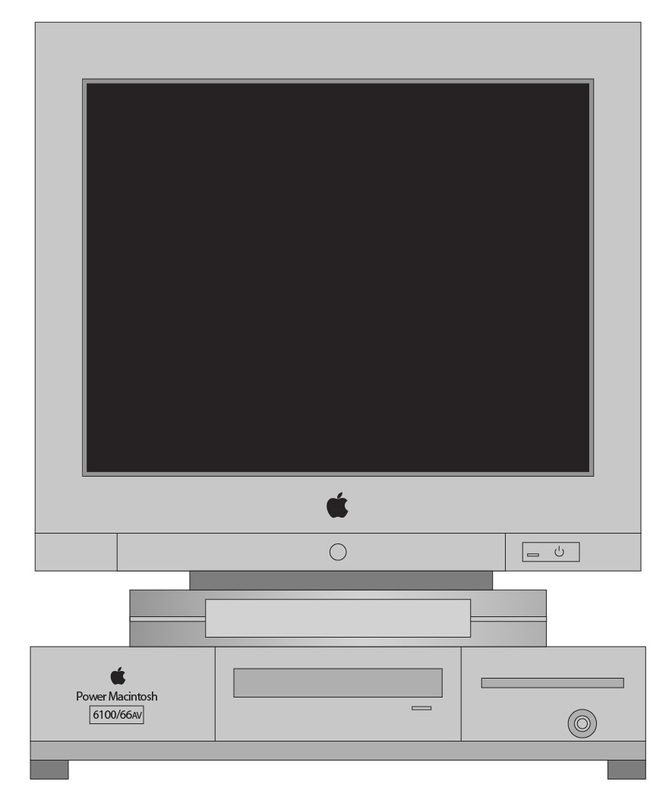 This entry was posted in Illustration and tagged adobe, apple, crt, illustrator, mac, power. Bookmark the permalink. ← My Second Website – Ever!